Whether you're seeking honorary Welsh identity, or are a genuine Cymry looking for the occasional home comfort, here's where to find Cymru in London. Things get Welsh before you've even hit the starters at Pembrokeshire-born Tom Simmons' eatery. The sourdough bread at comes with lashings of whipped leek butter. 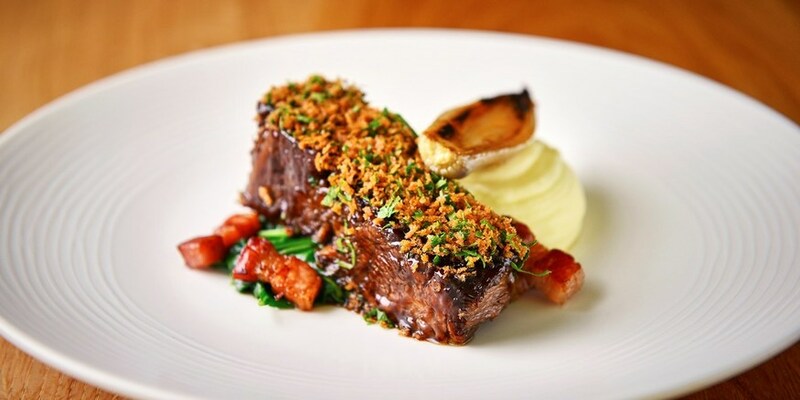 Other twists on Cymraeg classics include Welsh black beef tartare, and spring lamb loin with Jerusalem artichoke. Even the cheese selection's Welsh. No potato and leek soup, though. The Welsh may be fiercely proud of their national team, but there are plenty of Welsh players at London clubs — not to mention London Welsh itself. 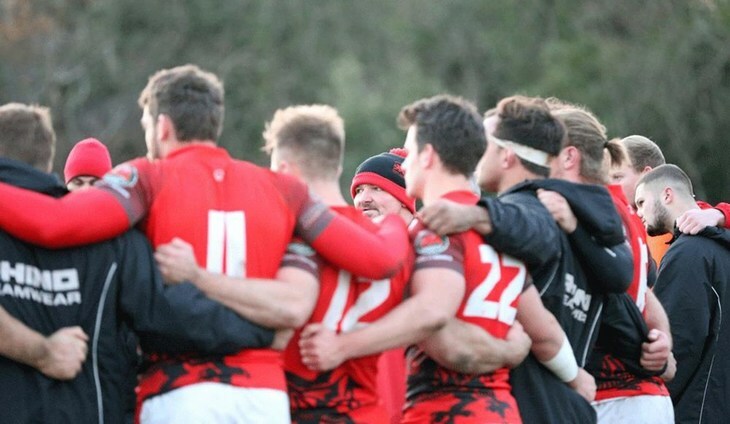 Based in Richmond's Old Deer Park, London Welsh includes teams such as London Welsh Women, Druids, Griffins, London Welsh Vets... oh yes, and the London Welsh first team. You can also rent out the Dragon Room for parties. Don a red jersey and get down there. Until a few years ago, Welsh beer meant supping on tepid pints of Brains. Then Newport-based Tiny Rebel rocked up in London, with its Day-Glo labelling, and brews-with-attitude to match. Our fave is exotic session beer, Clwb Tropicana, which we'd happily be drip-fed ad infinitum. 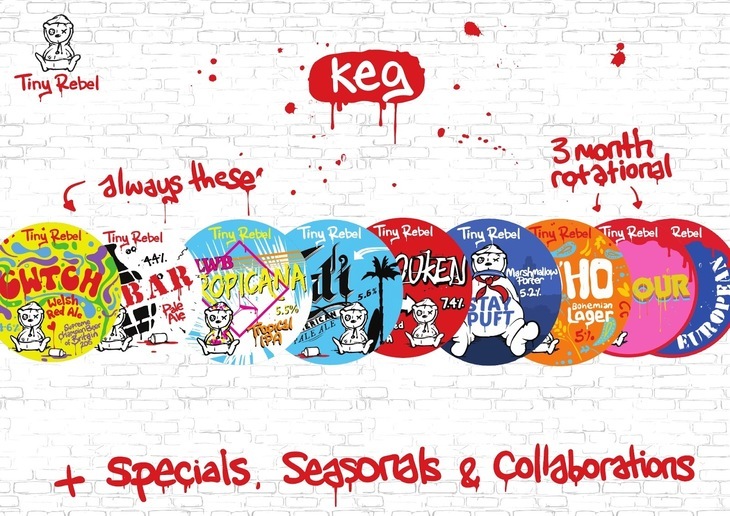 Also look out for their marshmallow porter, and mojito sour. You'll now find TR on bars across London (we've supped it at The Hope in Carshalton, Beer Dispensary in Honor Oak and Radicals and Victuallers in Angel, to name but a few). And if you're in any half-decent boozer, it's worth asking if they've got any TR stashed away in the fridge. Yup, Welsh is one of the 300-odd languages spoken in London — and you're most likely to hear it at the Welsh Centre. The thumping heart of Welsh London, this splendid building on Grays Inn Road offers evening classes and one-day courses in Welsh. That's just the start of it: they host everything from Welsh art exhibitions, to Welsh gin tastings. 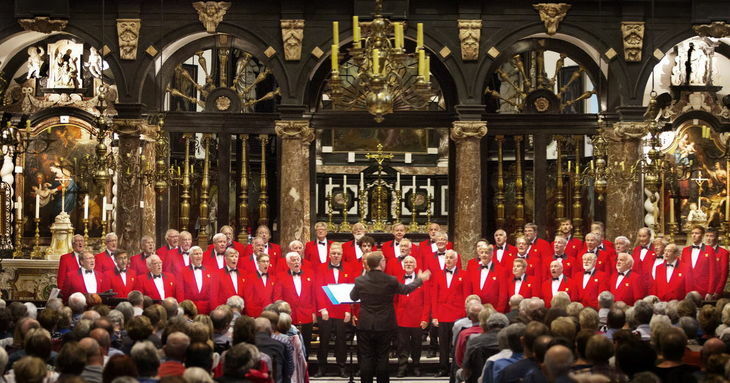 Plus the Welsh Centre is home to The London Welsh Chorale, The London Welsh Gwalia Male Choir and The London Welsh Male Voice Choir. Walk past at the right time, and you'll hear their dulcet tones wafting through the windows. Osterley Park in the spring. Very daffodil-y. 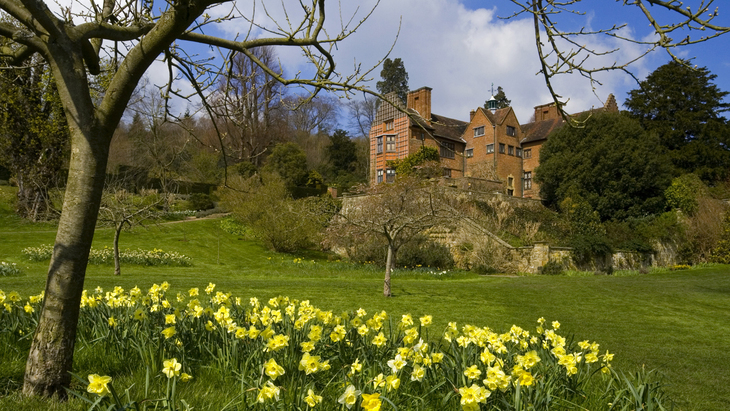 When spring is sprung in London, it's time to vacate the sofa, in search of that glimmering Welsh icon — the daffodil. Frankly, these aren't difficult to come by, but there are some spots worth travelling further to see. In particular, the gleaming hosts of daffodils in Osterley Park are rather spectacular. Plus it's way out west, so basically en route to Wales.